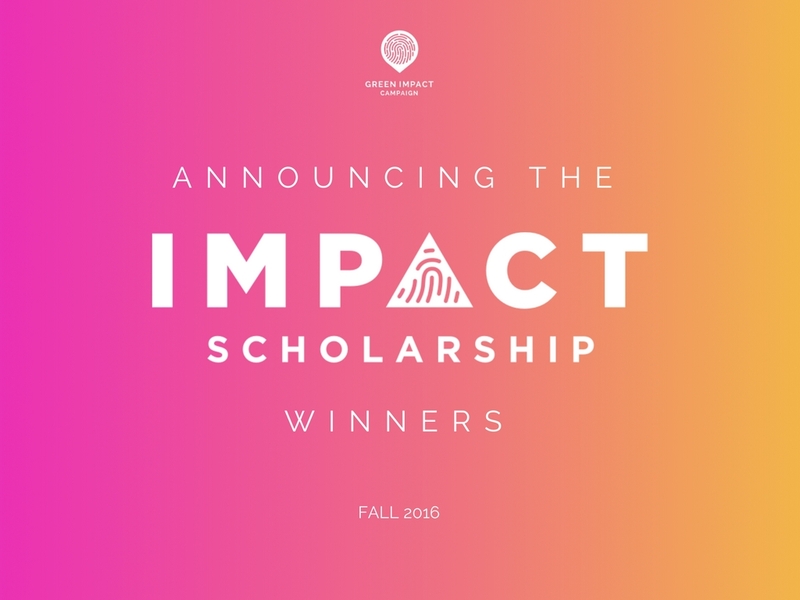 It is with great excitement (some might even say too much), that we announce the winners of our first ever Impact Scholarship Award, sponsored by Inspire. We joined forces with Inspire to create the Impact Scholarship in the summer of 2016 to recognize exceptional GIC volunteers that were going above and beyond. Each semester, two students are awarded the scholarship for completing the most energy assessments and for their outstanding work in helping reduce the energy usage for small businesses in their local community. 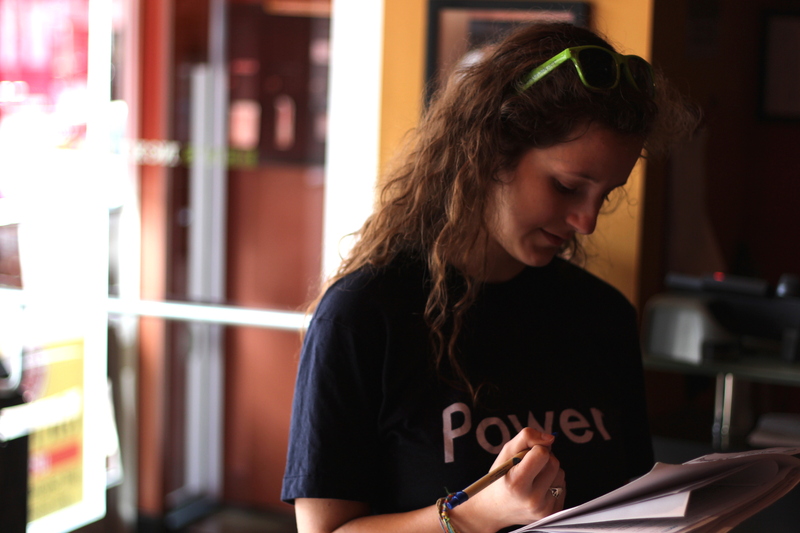 During the fall period, July 1 through December 31, we had 75 students and volunteers complete energy assessments. And in the end, the top two students TIED completing 10 energy assessments each. Each of the winners will be receiving a $750 scholarship, sponsored by Inspire. A big congratulations to both of the winners! And let’s hear it for ALL of the students! We’d also like to recognize and congratulate all of the eligible students that completed energy assessments during the Fall 2016 period. The energy assessments completed by these students had a much larger impact than just a scholarship award. Collectively, these students completed energy assessments for 91 small businesses in six months. Small businesses found over 1 million kWh in annual energy savings, $175,000 in annual cost savings, and over 370,000 gallons of annual water savings. Beyond the numbers, students and small businesses are continuing to see the benefits of their interaction. Small businesses have gone on to purchase green energy and implement extended waste reduction strategies. Students have connected with potential employers and brought their learnings back to their campus to green their school. Check out our 2016 Year in Review post for even more impact stats. The Spring Scholarship Has Begun! The spring period scholarship has already begun! Any energy assessments completed by eligible students between January 1 through June 30 will count towards the next scholarship award. So get started as a volunteer today and check out everything you need to know about the scholarship award. Congratulations to the fall winners and best of luck in the spring!